Housemade roasted egg together with the freshest ingredients to fuel you in the morning to make it a great day! Our housemade roasted egg topped with green and red peppers, blackbeans, corn, carrots, red onion, vine rippened tomatoes, cilantro, pickled jalapenos. Topped with monterey jack and cheddar cheese. Our housemade roasted egg topped with roasted red peppers, roasted onions, kale and spinach finished off with our signature pesto. Our housemade roasted egg topped with ham, monterey jack and cheddar cheese. from our signature whipped Greek Yogurt! Greek yogurt whipped with soy milk and vanilla. Drizzled with our housemade berry preserves. Accompanied by our housemade vanilla nut granola. Greek yogurt whipped with soy milk and vanilla. Drizzled with our housemade cinnamon apples. Accompanied by our housemade vanilla nut granola. 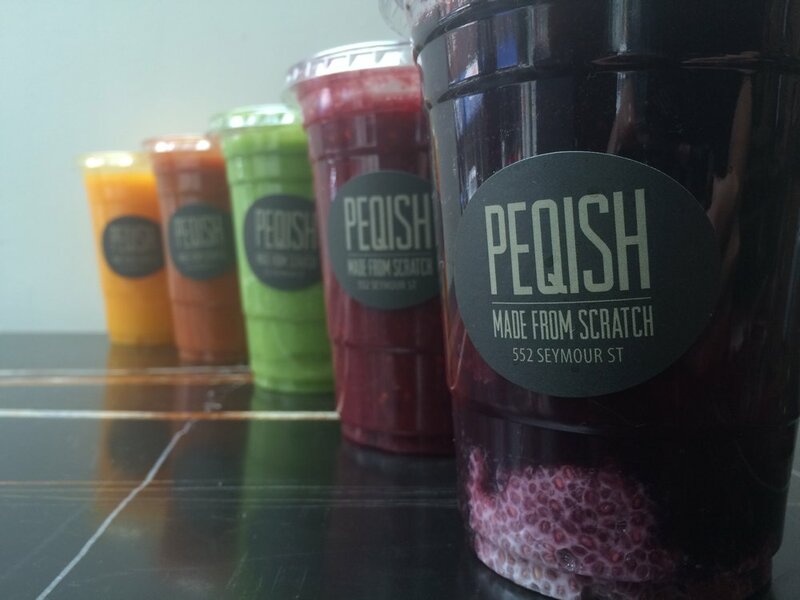 Our housemade smoothies blend fresh fruits together with fresh roots and herbs. They are lightly sweetened with cane syrup. Crushed pineapple together with coconut milk, shredded coconut, hemp hearts, and kale with a hint of housemade organic cane syrup. Fresh bananas together with a medley of seasonal berries, crush pineapple and orange juice together with hint of housemade organic cane syrup. Fresh orange juice together with blended cantaloupe, a hit of ginger and tumeric root. This drink was created based on the FODMAP diet. This drink may be suitable for individuals with irritable bowel syndrome.